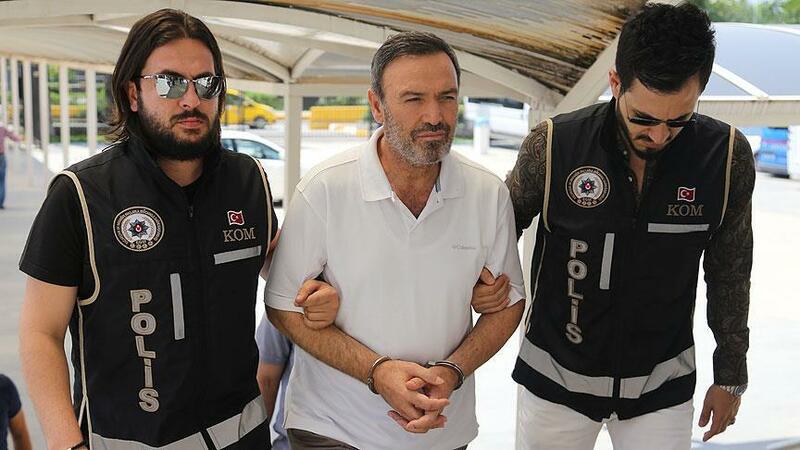 The rector of Antalya’s Akdeniz University between 2008 and 2015, Professor Dr. İsrafil Kurtcephe has been put in pre-trial detention over his alleged links to the Gulen movement. The government accuses the movement of masterminding the July 15, 2016 coup attempt while the latter denies any involvement. Spent 12 days under detention, Kurtcephe was arrested in Wednesday. He was earlier dismissed from his position as the rector over similar accusations.